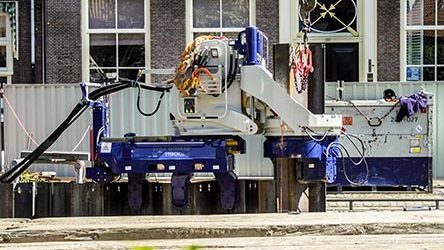 Bell Dredging Pumps is a Dutch manufacturer with a reputation for providing durable, powerful and adaptable dredging equipment to the marine civils industry. 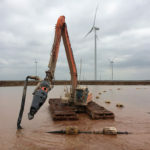 Dredge pumps are versatile pieces of equipment suited to small scale dredging operations in ports, harbours, canals or marinas. 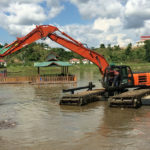 Amphibious excavators are designed to work in challenging conditions. They make easy work of boggy environments and are equally at home in water.